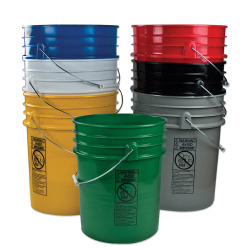 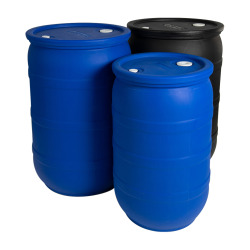 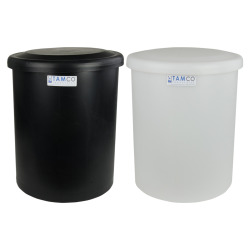 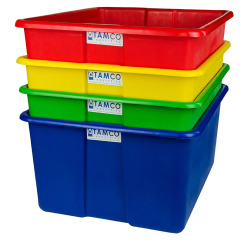 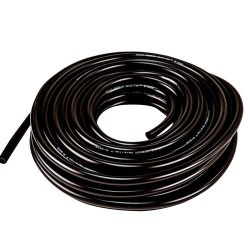 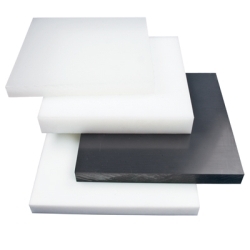 Tamco® Domed Bottom Polyethylene Tanks | U.S. 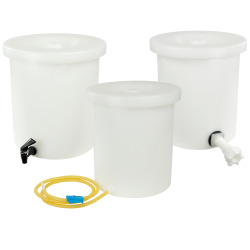 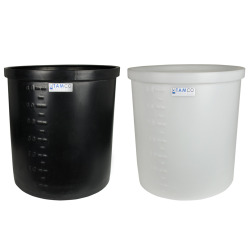 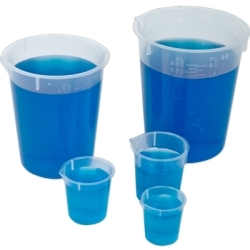 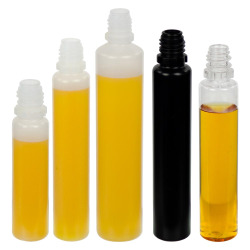 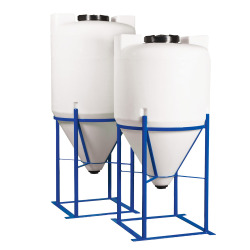 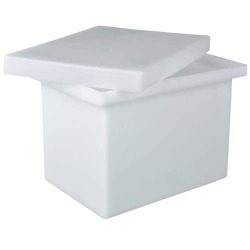 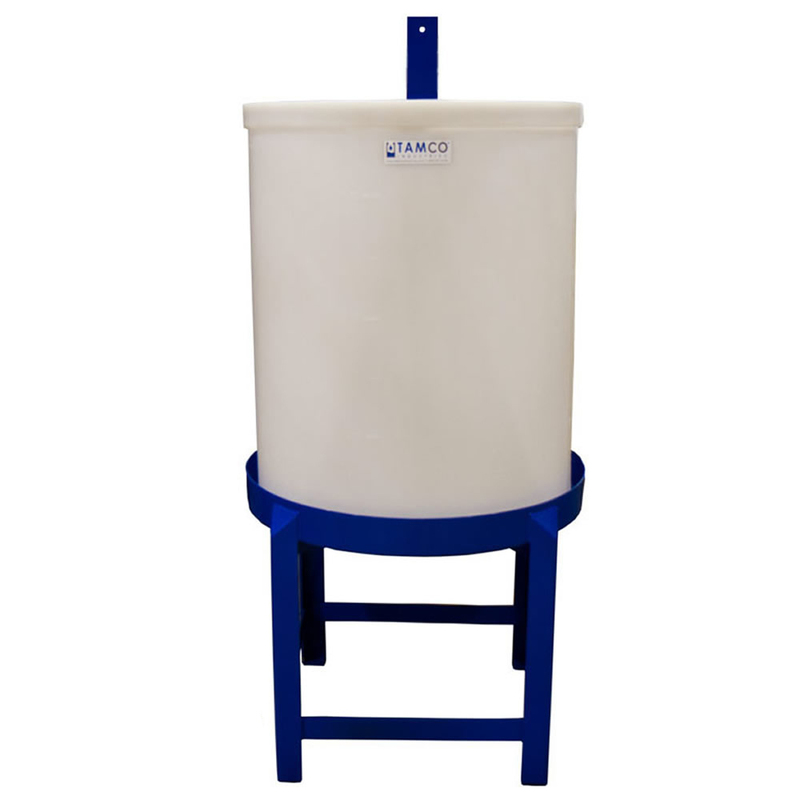 Plastic Corp.
Great for mixing, storing or processing, these straight sided, cylindrical tanks have a flanged top for rigidity and a domed bottom that provides full drainage. 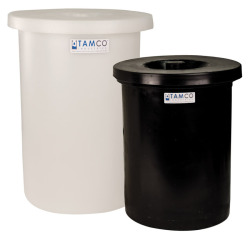 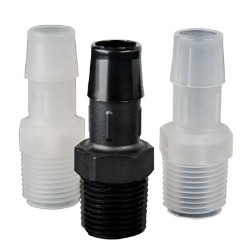 A tank fitting (sold separately) can be installed in the tank's domed bottom either by us or by the end user.